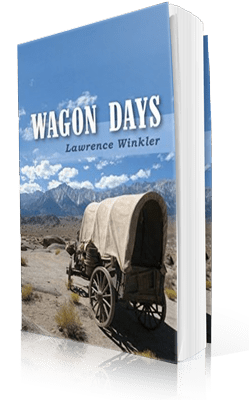 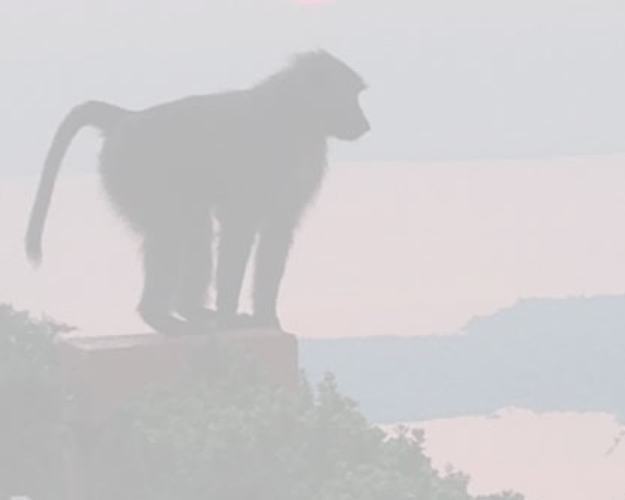 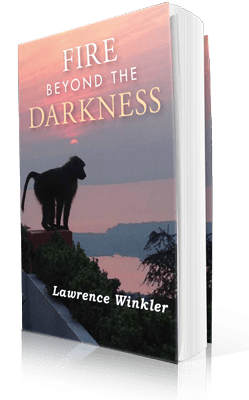 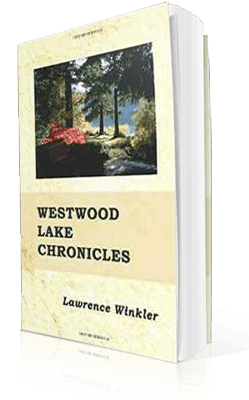 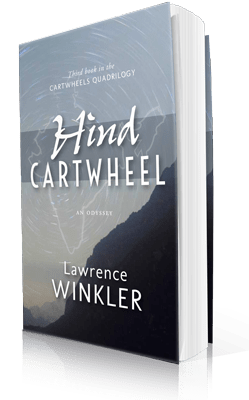 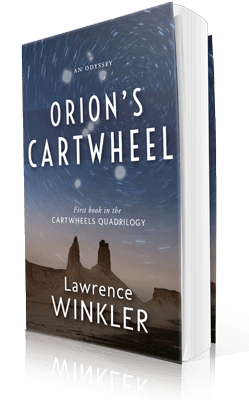 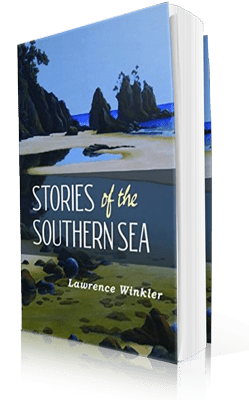 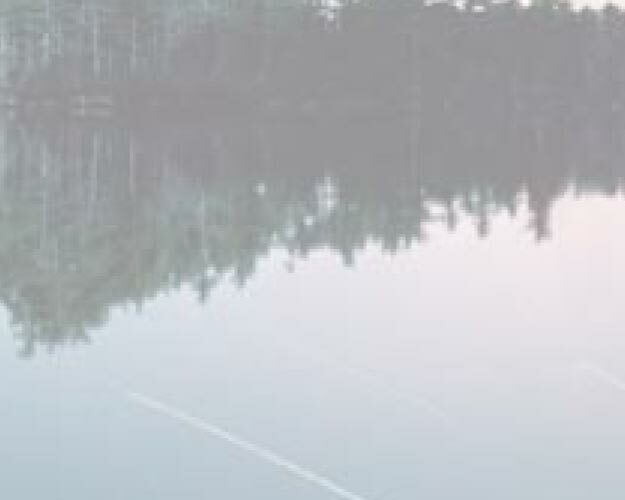 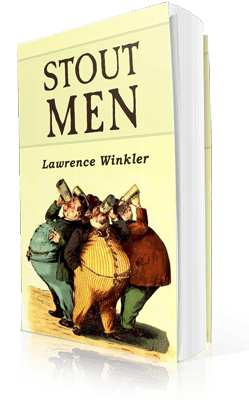 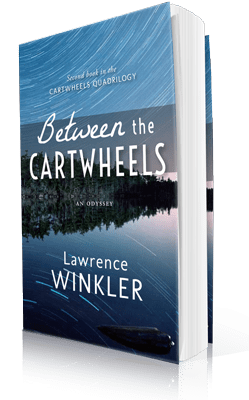 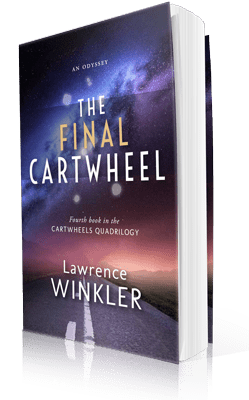 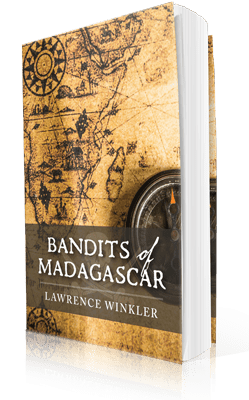 Lawrence Winkler is a physician, traveler, and natural philosopher. 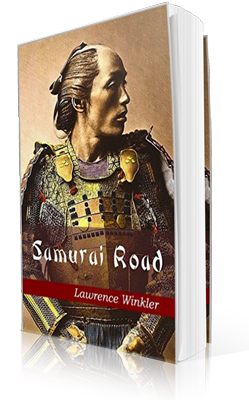 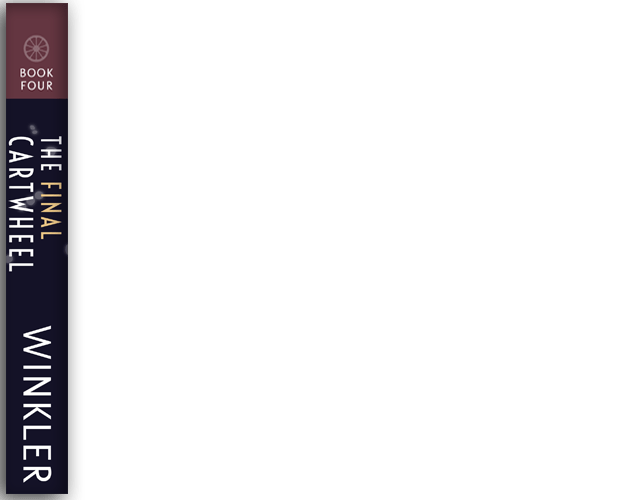 His molecules have morphed from medicine to manuscript. 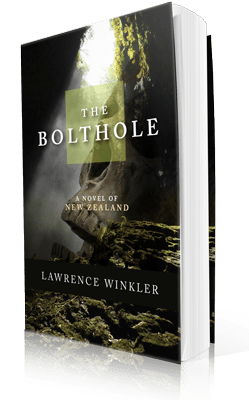 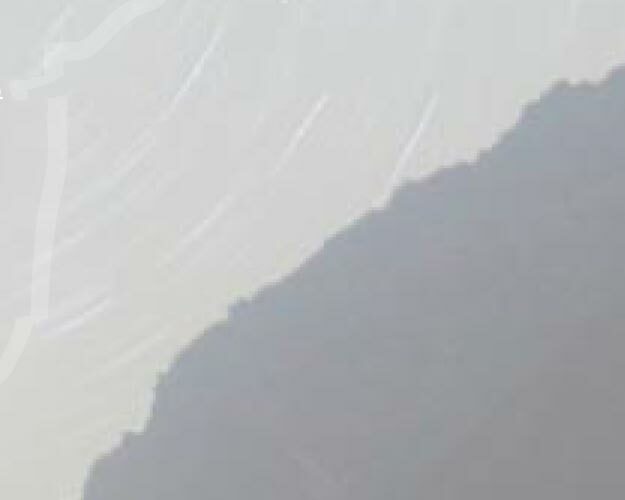 He lives with Robyn on Vancouver Island and in New Zealand, tending their gardens and vineyards, and dreams.